Raising Money for MacMillan Cancer Support! Nochex & Axcess a̶t̶t̶e̶m̶p̶t̶ COMPLETE the Yorkshire Three Peaks – in 12 hours! 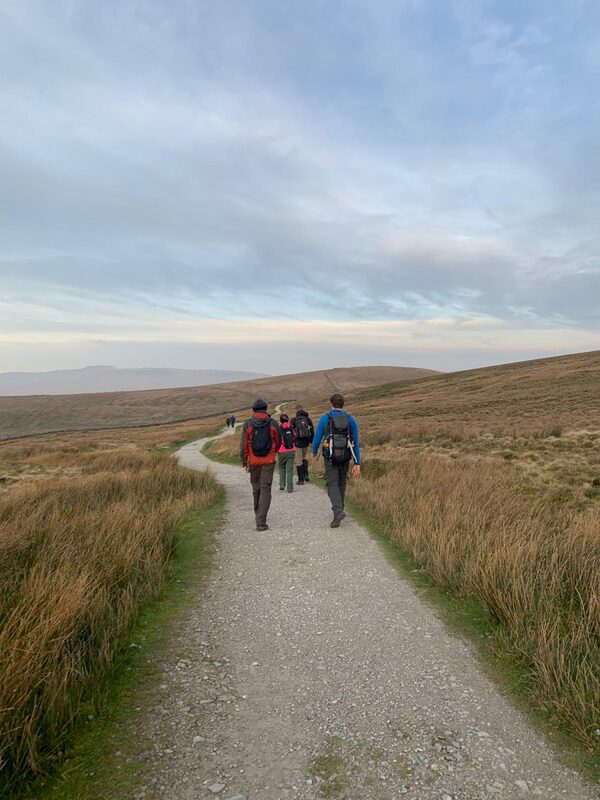 A huge congratulations to the Axcess and Nochex staff who have COMPLETED the Yorkshire Three Peaks challenge within 12 hours! 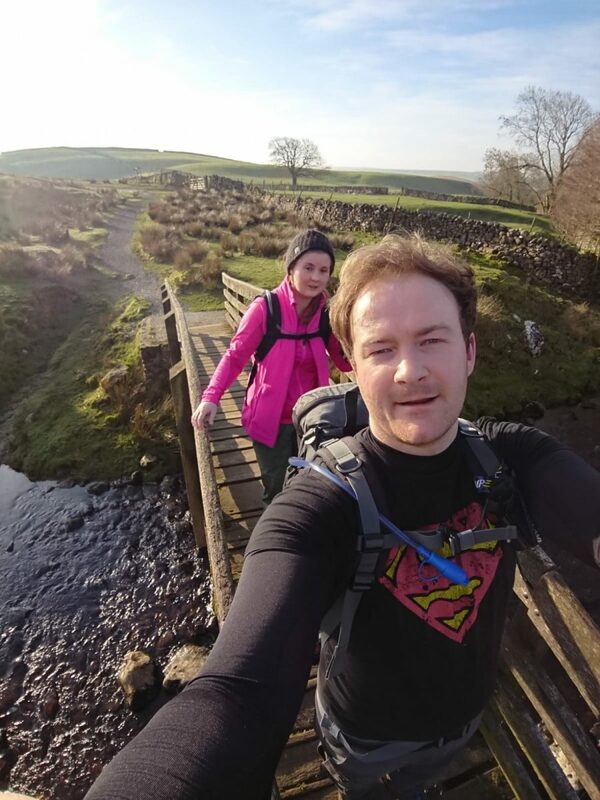 On a sunny Saturday morning in February some brave, and active Nochex & Axcess colleague scaled Pen-Y-Ghent, Whernside and Ingleborough within 12 hours – an impressive achievement! Nochex & Axcess often work closely with local charities and the community as a whole, this event raised over £850 for MacMillan Cancer Support. The money was raised using the new Nochex Charity Payment Processing account for charities and fundraising organisations. Raise and Give to Your Charity! Using a Nochex Charity account, you can simple add payment buttons to your website or fundraising pages to encourage donators to use their credit or debit card! Nochex has been taking donations for charities for over 15 years. We work closely with the local community and always look to get involved in any projects or fundraisers. The Yorkshire Three Peaks are right on our doorstep, so it makes sense to attempt this challenge. We support a wide range of charities, local, national and helping a variety of causes. The Jane Tomlinson Appeal is one example of a local charity we love to work with. If you’re looking for a cost effective way to raise money for your charity, you can get in touch with us using the contact information below. Apply for your Charity account today.